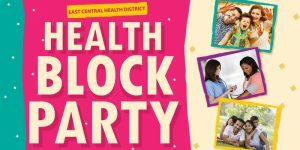 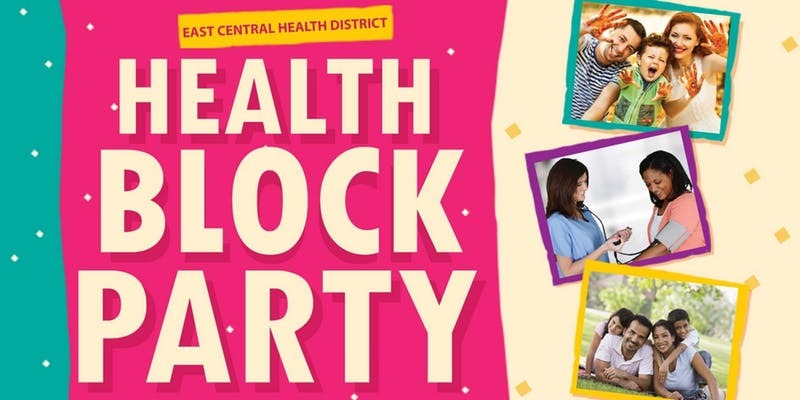 East Central Health District invites the community to be proactive about their health by attending our Health Block Party. 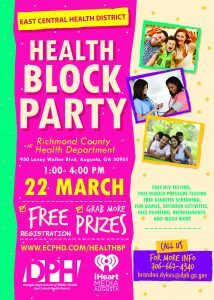 The Health Block Party is free of charge and all screenings and demonstrations are available on a first-come, first-served basis. 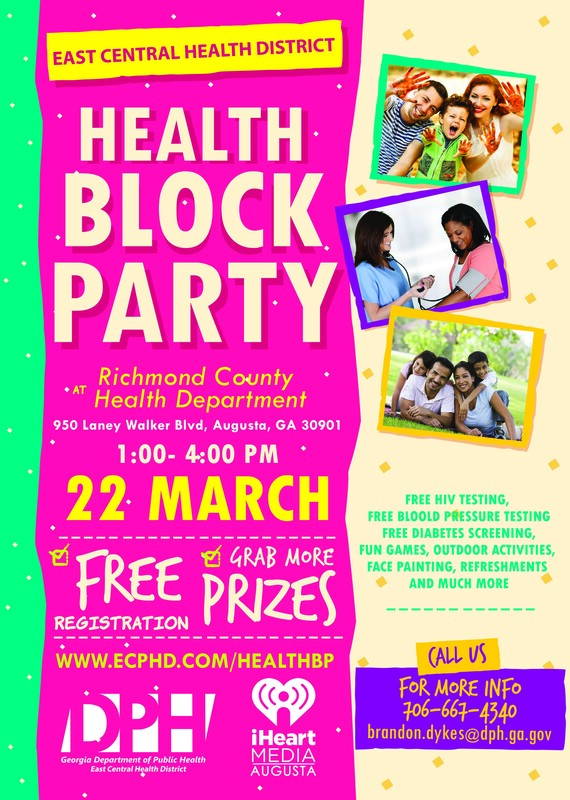 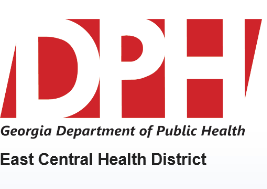 Throughout the afternoon, participants will be able to learn about the variety of services offered by the Health Department while meeting staff and community partners.